And not just this time of year. Love is one of the driving forces that defines who we are and how we relate to everything around us. And yet it’s got to be one of the most challenging pursuits there is. Don’tcha think? Who doesn’t long for a relationship that “completes you” (in a healthy way). But these days, long standing relationships are few and far between and more than ever we, as a human race, seem perplexed by how to love ourselves, and others in a nourishing, healthy and lasting way. Ayurveda, the ancient science of living, recognizes that love is more than just our birthright, it’s what we have to offer, what we seek to be surrounded by, and ultimately what we aspire to become. 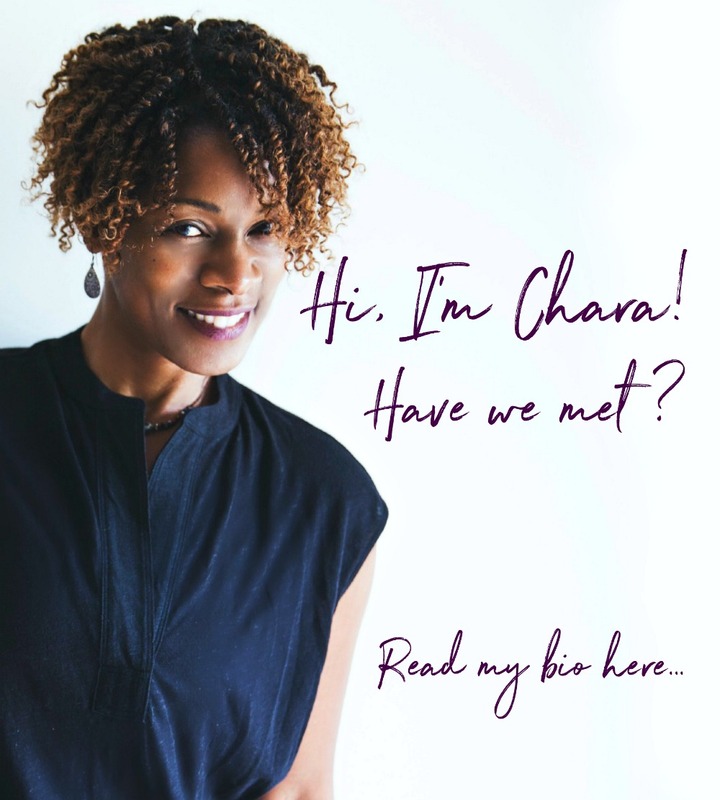 So here’s some insights from the ancient science of living, for how to love more authentically in order to build relationships that will sustain you for the long run. Relationships challenge our expectations: One of the biggest reasons we’re unhappy in our lives is that we have a very hard time accepting things for what they are. This goes especially for the people in our lives. Think about the last time you were frustrated or aggravated with someone you know or love. Was it because they’re actions didn’t match YOUR expectations? Chances are good that it was. We do that. But know that it doesn’t serve us, nor does it serve the world. The foundation of a healthy, happy and nourishing relationship is the ability to see people as they are rather than as we want them to be. 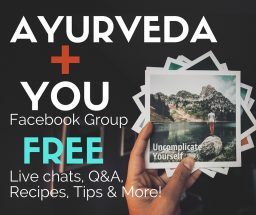 What we see and experience of anyone is their true nature expressing itself: Ayurveda teaches us that our true nature comes through in the way we look (physical attributes), the way we express ourselves (our personalities), and the way we interact with the world around us (what we choose, and how we see others). Knowing this gives us the opportunity to see and embrace the true nature of the people around us for who they truly are too! Balanced Vata is: Creative, enthusiastic, talkative, sensitive, enthusiastic and spontaneous. Balanced Pitta is: Loving, intelligent, articulate, courageous, focused. Balanced Kapha is: Nurturing, faithful, affectionate, steady, and strong. Imbalanced Vata is: Fatigued, anxious, restless, weak, fearful, scattered. Imbalanced Pitta is: Perfectionistic, angry, frustrated, judgemental, impatient, condescending. Imbalanced Kapha is: Possessive, lethargic, over weight, complacent, prone to allergies. Everyone you experience is living somewhere along the spectrum from balance to imbalance. Not just know, but living that is the foundation of healthy, happy, nourishing relationships. So where do YOU sit along that spectrum? Where do the people in your lives sit along that spectrum? Discover the doshas of the people around you – who are they when balanced, who are they when out of balance? Correspondingly who are you when you’re balanced and out of balance? How do your qualities in both states interact with theirs? Knowing this will give you insights into everything from who to marry, to how to navigate tricky situations and communications, to how to truly love the people you love in a way that will have them know and feel it. Let go of past and future. Interact in the present – How we see people is a function of our nature AND our past experiences, and future desires. Judgements come from our past experiences and expectations come from our future desires. Ask yourself, who is this person in front of you? What do you know about their state of balance or imbalance? What can you know about that, and how can you interact with them from a centered place within yourself (a knowing of who YOU are) without judgement or expectation? But most importantly, how can you see through their current state to their true nature? Be willing to embrace the dance…What can we do to chose balance in our relationships? Remember that relationships are like a dance. They are a give and take and what that means is that in giving you are also receiving, particularly if you are giving from a balanced place within yourself. If we can start to see our interactions the people around us as a series of choices that we can either make powerfully (in the direction of balance and bliss) or without power (letting our unhealthy patterns step in), then we can experience the sheer joy of the dance of life, rather than feeling like we’re walking through life in a straight jacket! How can you engage in a dance with the people around you in a way that creates a sense and feeling of balance in your mind, body and life? I’d LOVE to hear about your experiences of living/being in relationships. What are your challenges? How are you resolving them?